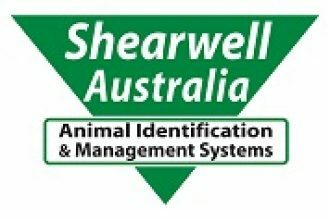 According to the Constitution of the Dorper Sheep Society of Australia, By-Laws may be developed and amended by the Board of the Association. By-Laws provide an operational framework for important functions of the Association. They complement, and must not contradict, the Constitution. These By-Laws were originally ratified by the Board in October 2013, with amendments approved in February 2015, October 2015, October 2016, February 2017, April 2017, November 2017, June 2018, September 2018, October 2018 and March 2019.